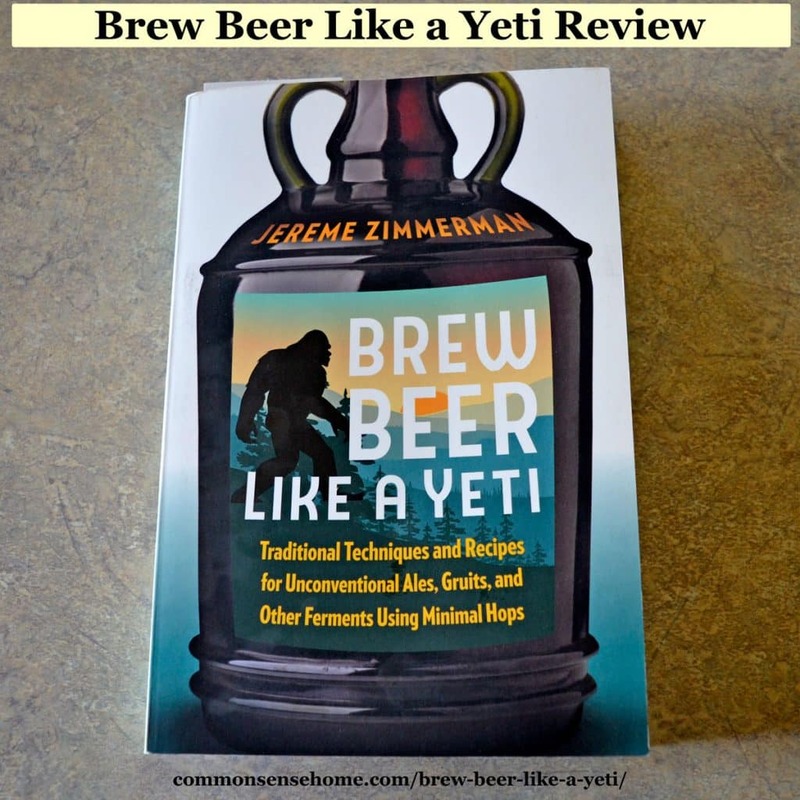 “Brew Beer Like a Yeti” is another fun brewing expedition with Jereme Zimmerman, author of “Make Mead Like a Viking“. The subtitle “Traditional Techniques and Recipes for Unconventional Ales, Gruits, and Other Ferments Using Minimal Hops” is a teaser for the brews in this book, but where Jereme shines is as a storyteller. There's no question that he loves to brew. He also enjoys sharing the history of some of our favorite fermented beverages. Brewing with wild yeast is an idea that's fascinated me ever since I read the original Wild Fermentation by Sandor Katz. 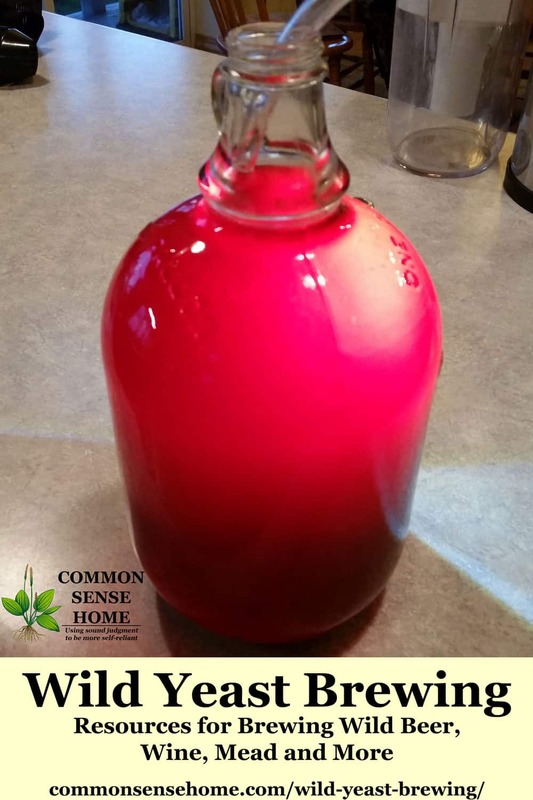 In it, he described how simple it could be to make wild yeast “hooch”. 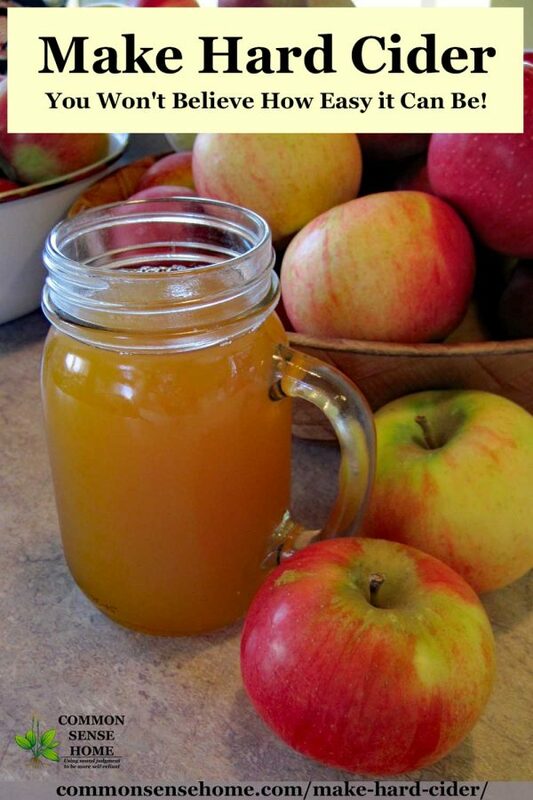 With liquid and sugar, and some sort of flavor base (fruit, honey, flowers, grains, veggies), alcohol fermentation happens.